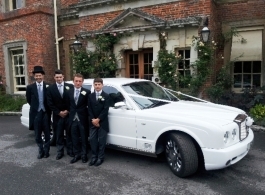 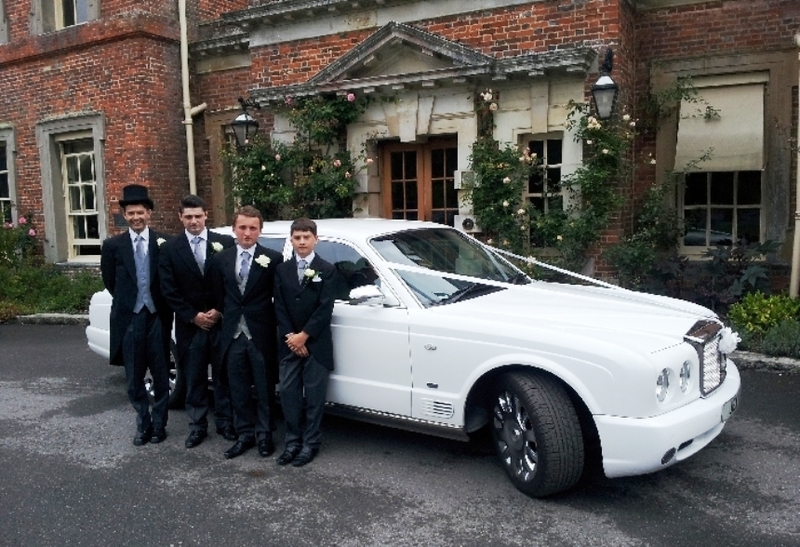 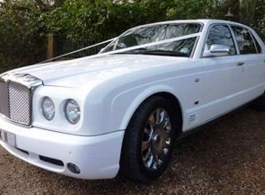 The Bentley Arnage - a great modern wedding car, partcularly popular as transport for the Groom and Best Man. 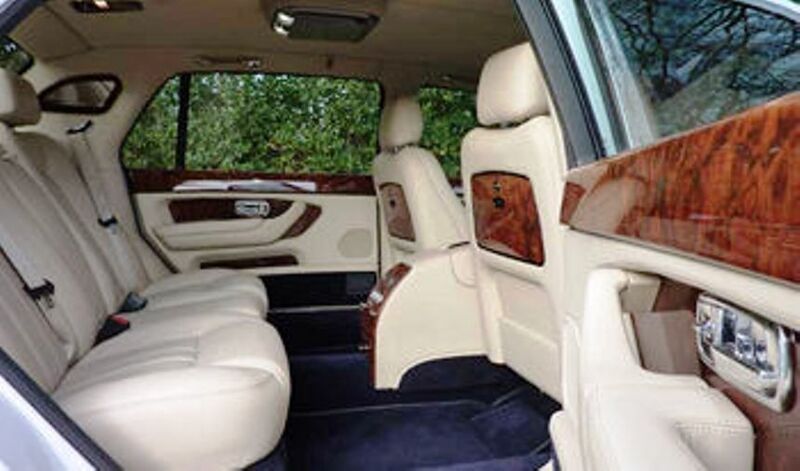 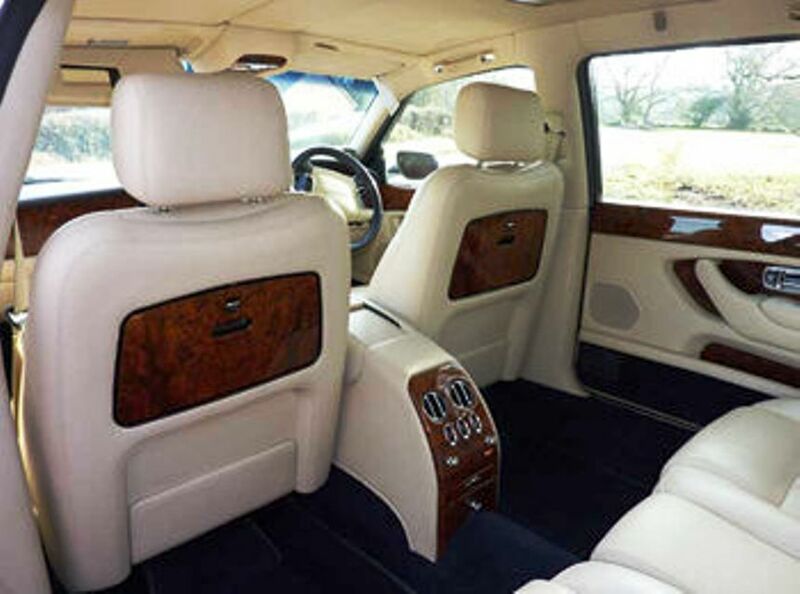 This top of the range 2009 facelift model is the LWB Limousine version giving that extra legroom making it such a comfortable journey. 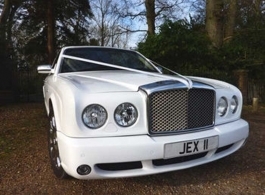 In pristine condition, this White Bentley has all of the extras such as air con, DVD & CD players, electric heated seats etc etc. 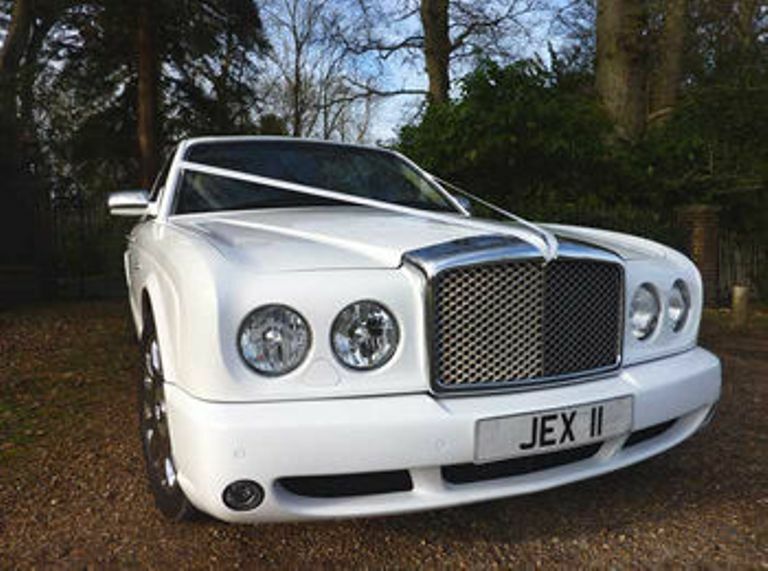 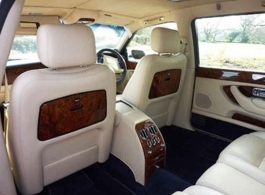 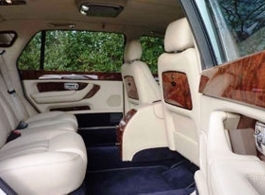 If you are looking for a modern, comfortable and classy mode of wedding transport then this Bentley Arnage is the perfect choice. 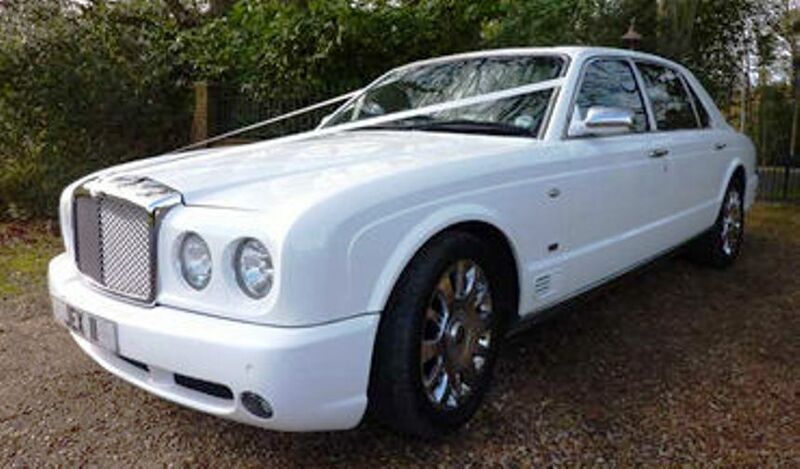 Vehicle's Base: Cadnam nr Southampton.